Parts Unknown, USA: — These great migrations make me wonder if those of our Russian ancestors were the same. That’s right! Just like most Americans, I am an immigrant too. Before we turn into our Tumbleweed form, we spend a few years as a Russian thistle. You may see us in our greenest forms and not even know it. Stories have been passed down from my ancestors that while we traveled all the way from Russia, we ended up in America by mistake. Oops! At least we’re here now, as we have taken over pastures throughout the Midwest. We are large beautiful plants in our young age, expanding as much as five feet wide and a couple feet tall. This helps give cattle something to munch on. We like to lend a few limbs here and there for them to graze. We even provide sustenance for some of our human friends. We have heard a few of them compare us to spinach. They highly enjoy our bountiful gifts to them. They even mix us in with lasagna. Who knew we could be Italian too?! Sadly in our old age, however, we tend to get a little crabby, as most old folks do and we grow spines to poke anyone who tries to touch us. If you ask me, that’s when the fun begins. One day we are uprooted from wherever we stand, and the traveling begins. So, next time you look out your window on a breezy day, watch for us. We will pass by in an instant, but don’t worry; there will be several of us to say hello to. Hopefully, you don’t have a run-in with any tumbleweeds like my uncle. He’s a real firecracker. He lost his mind after soaking up all that uranium. He got all the uranium in the land where large objects fall from the sky and hit so hard, they knock everyone out of their place, and then some. Just steer clear of those tumbleweeds and you will be okay. Hope to see you in the next migration. I’ll try not to hit your car this time. 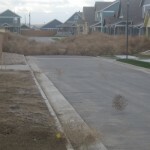 Nice take on the tumbleweed story. 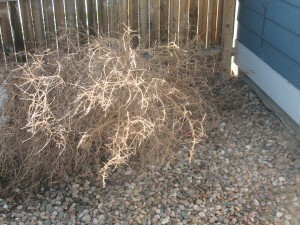 I always wondered what a tumbleweeds life was like. I LOVE the angle you took. Very creative. Formatting and creativity is great. 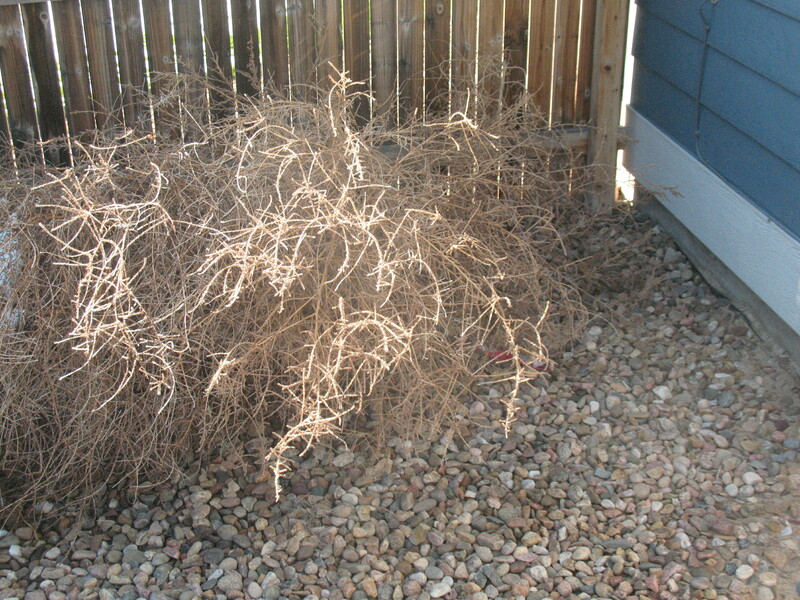 The progressing life of a Tumbleweed, nice.